Two new surgical missions targeting vulnerable children will take place in Jordan between 14 and 24 October 2017. A paediatric surgery mission will be carried out at the Al Gardens Hospital in Amman while an orthopaedic paediatric surgery mission will be undertaken in partnership with La Chaîne de l’Espoir Luxembourg at Al Maqassed Hospital. 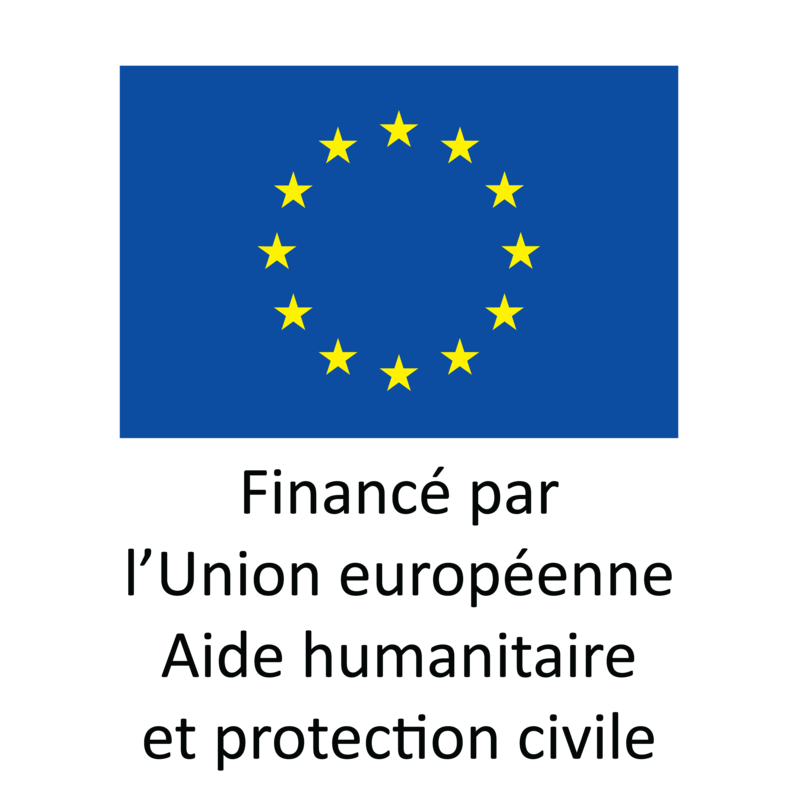 Both missions are financed by the European Civil Protection and Humanitarian Aid Operations (ECHO). They are a continuation of the work carried out by La Chaîne de l’Espoir over the last five years in Jordan to help out the most vulnerable Jordanian refugee children. Hundreds of children have thus received heart and orthopaedic surgery. Dr Gaer’s team will operate on twelve children with congenital heart defects, such as tetralogy of Fallot, ventricular septal defect or atrial septal defect, at Al Gardens Hospital in Amman from 14 to 23 October. 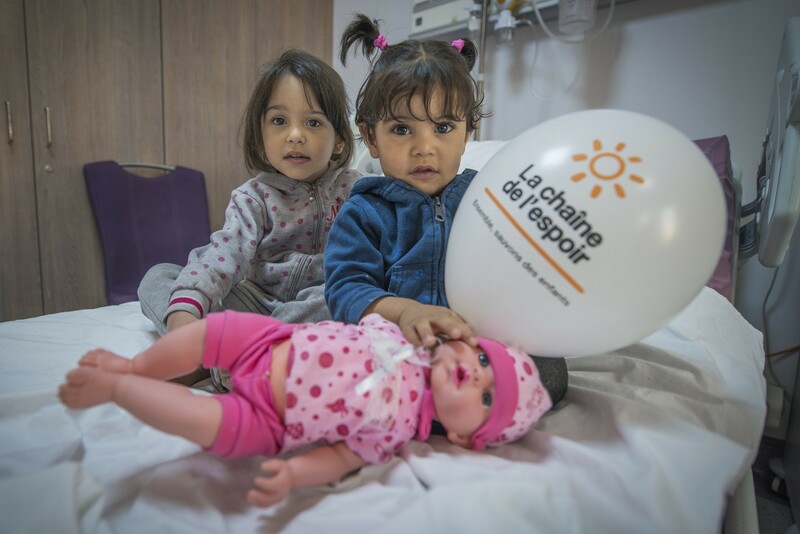 Without the missions of La Chaîne de l’Espoir, the poorest families could not afford to have their children suffering from such severe and expensive defects operated on in the Jordanian hospitals. Yet, it is the very life of their children which is at stake. The paediatric orthopaedic surgery team, headed by Dr Jerry KIEFFER, orthopaedic paediatric surgeon and Head of La Chaîne de l’Espoir Luxembourg, will be operating at Al Maqassed Hospital in Amman from 15 to 20 October. The objective is to treat twenty children, mainly for congenital diseases or defects (congenital hip dislocation, clubfoot, polydactyly, syndactyly, etc. ), but also sequelae of accidents. During its many orthopaedic missions in Jordan, La Chaîne de l’Espoir has noted a very high number of congenital hip dislocations, that could have been prevented if detected at birth. This is the reason why the team will go from 22 to 24 October to the north of Jordan, a region densely populated with refugees, to carry out a mission of early detection and treatment of congenital hip dislocation at the Emirati Red Crescent Hospital of Mafraq. The objective of the mission is to see more than 100 children and to treat hip dislocation before the child starts walking, in order to prevent disabilities. A pilot mission was organised in March 2017 which turned out to be very successful. Out of the 16 children diagnosed as being at risk of developing a dislocation, 12 were followed by our teams: today, none of them shows any indication of dislocation (75% of diagnosed children and 100% of the children monitored). We wish all the teams flying to Amman a very successful mission and we thank the European Civil Protection and Humanitarian Aid Operations (ECHO) for financing our actions in favour of the most vulnerable.